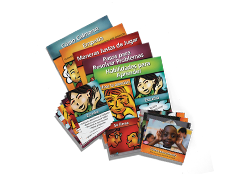 Four original songs help reinforce your students’ skills for learning and social-emotional skills. 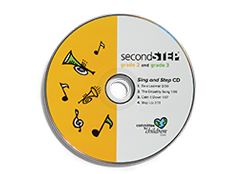 One Sing and Step CD is included in each Second Step kit for Grade 2 or Grade 3. 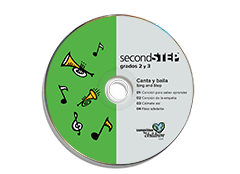 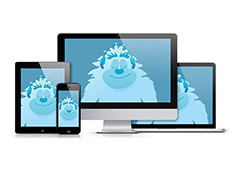 Now you can get extra CDs for teachers, staff, and parents to help reinforce important skills as well.